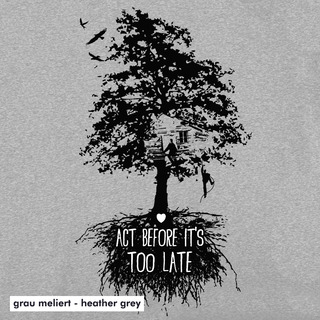 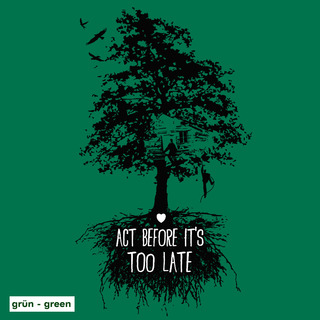 Act before it's too late! 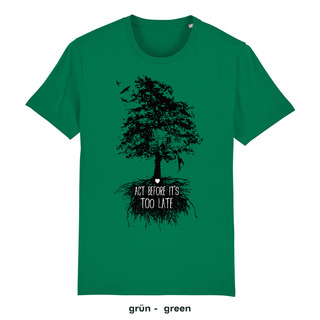 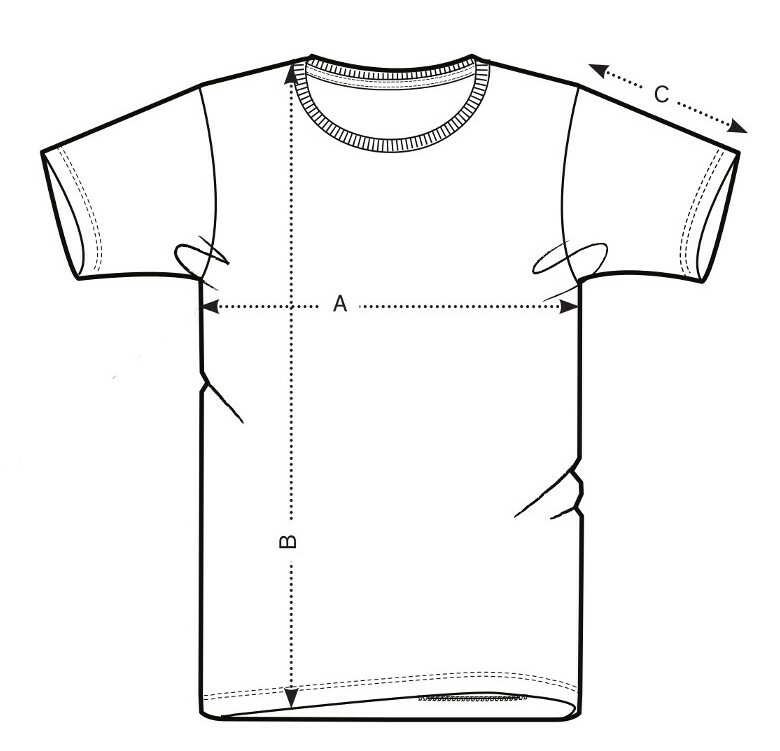 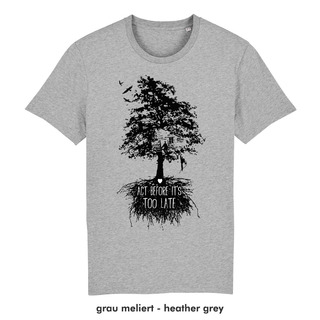 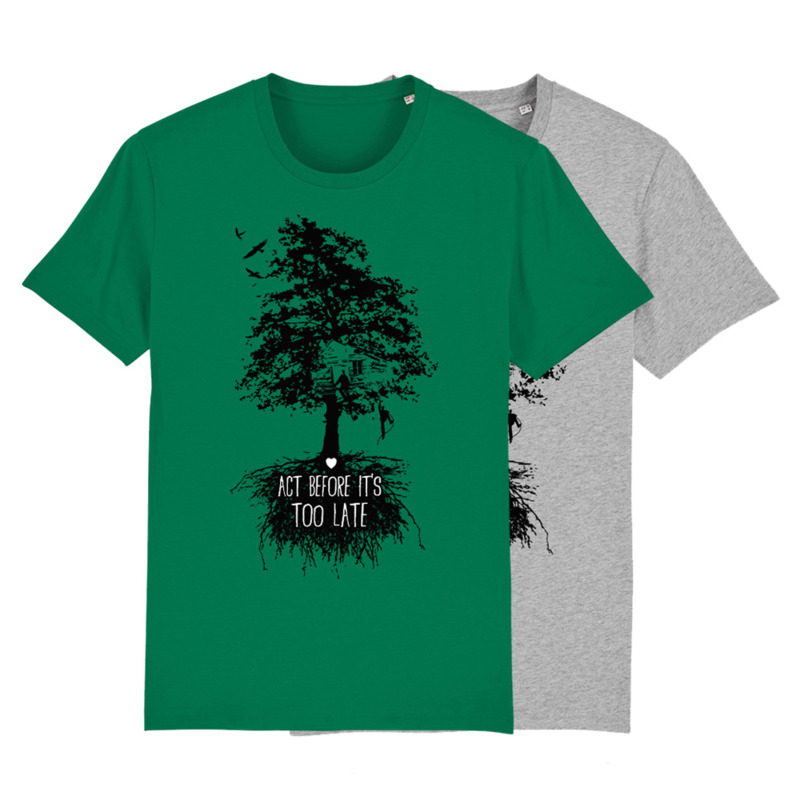 With this benefit T-shirt you can support the campaign against deforestation and brown coal mining. 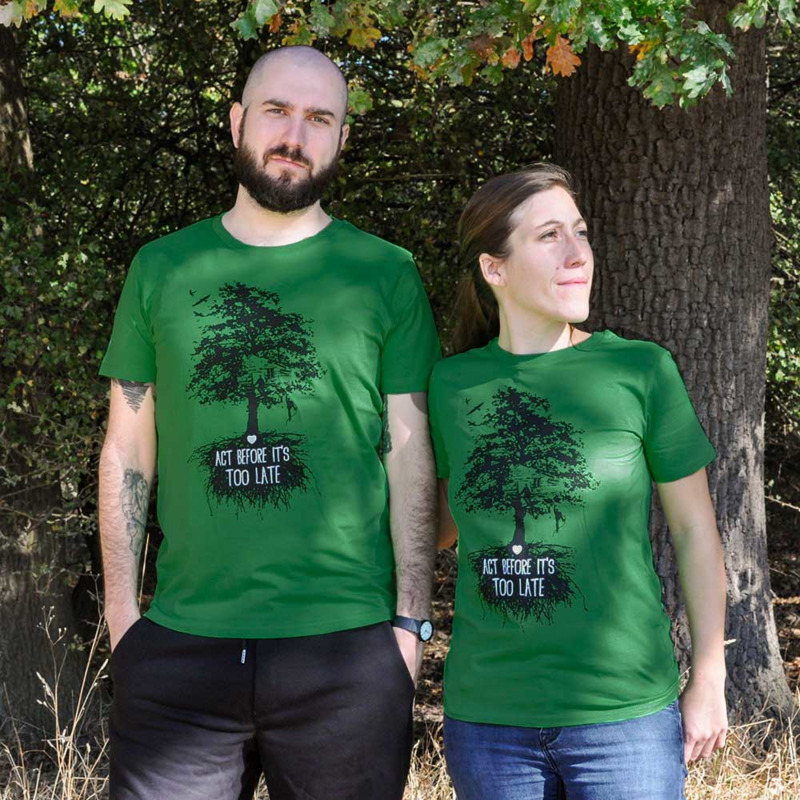 We will donate 2EUR per T-shirt to the activists, who occupied the forest "Hambacher Forst" to protest against RWE and the deforestation.